leslie Jun 07 2015 8:21 pm Just watched (KILLERS) and was blown away by his character and im american and netflix streamed this GEM. Handsome and a wonderful actor.Im hopeing too see him in lots of movies on Netflix.This actor is great and hope Netflix and America shows this fine young actor in the future thank you. jungle fish Oct 01 2014 3:18 pm gosh.. he isnt like a 45 yo.. really looks younger..
jun Mar 20 2014 10:07 pm just watched kill bill for the hundredth time again today and i'm so stupid i didn't notice it before but he's one of the crazy 88 guards for lucy liu's character. wow lolol nice braces in that movie hahahaha! I can't wait to see him in The Raid 2! 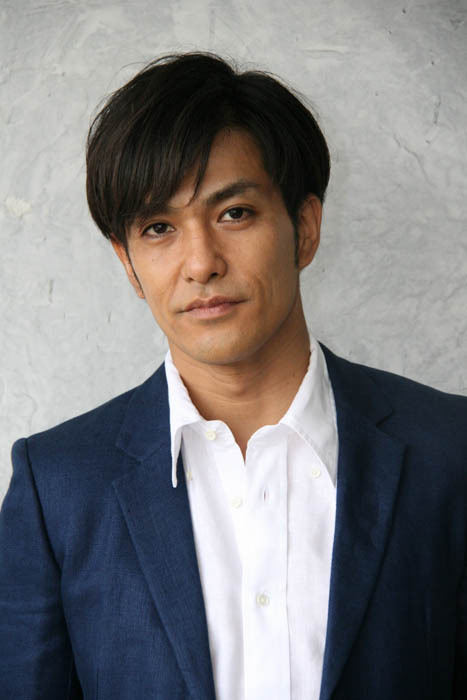 Not only that, but Oka Antara (the guy who played the Indonesian journalist in Killers) will also be in the same movie :) Oka himself said that he learned A LOT about acting from Kitamura, which I think is really cool. druidsdream Dec 02 2013 2:33 pm Old! Old? Omg! I must be ancient. Who cares how old he is, he is a great actor and gorgeous on top of that. oh joy May 15 2012 8:45 am He's so old he can be my dad but...i lOvE him! justfans Apr 13 2012 1:16 am this guy can become cool Yakuza in Ryu Ga Gokuto or Stupid Yakuza in Spec Blood, i respect u ANIKI!! !